Cyclists who use bikesharing programs are much less likely to wear helmets than people who ride their own bikes. 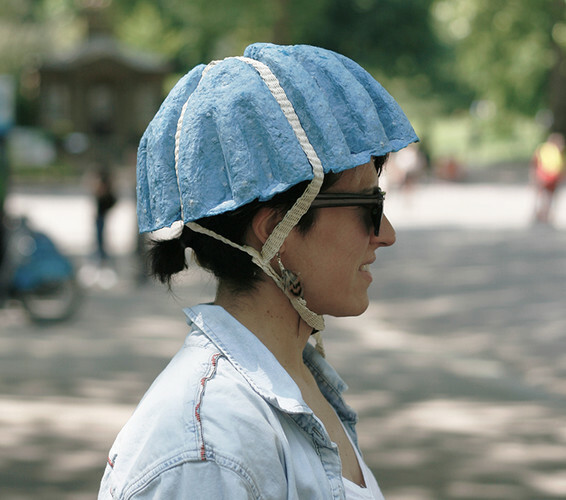 A team of designers in London has come up with a solution: Temporary helmets you can throw away. But are they really safer?